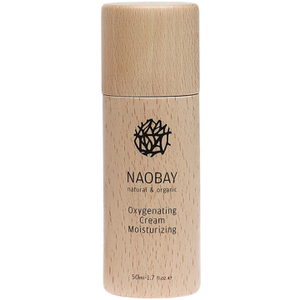 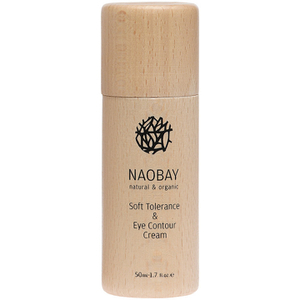 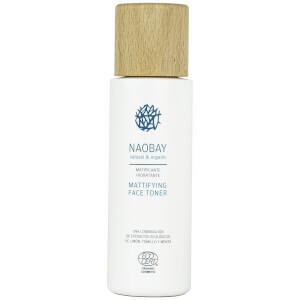 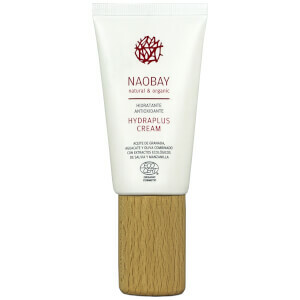 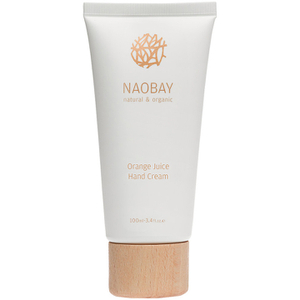 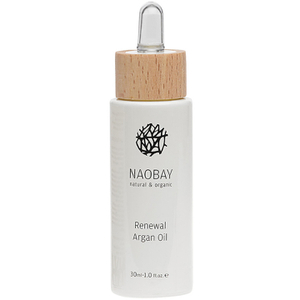 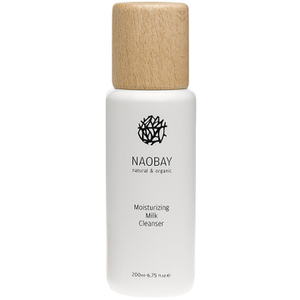 Certified organic, Naobay is a clean beauty brand dedicated to delivering on their "clean" promise. 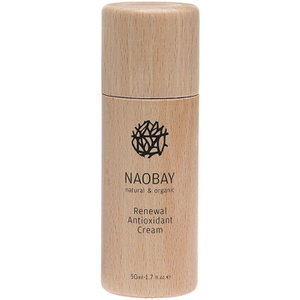 Using only natural ingredients and essential oils made from vegetable origins, their range of products is suitable for even the most sensitive of skin types. 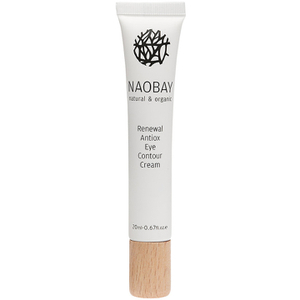 Working with PETA, they are also certified cruelty-free and vegan, so are a great choice for anyone wanting to make more eco-conscious beauty choices.